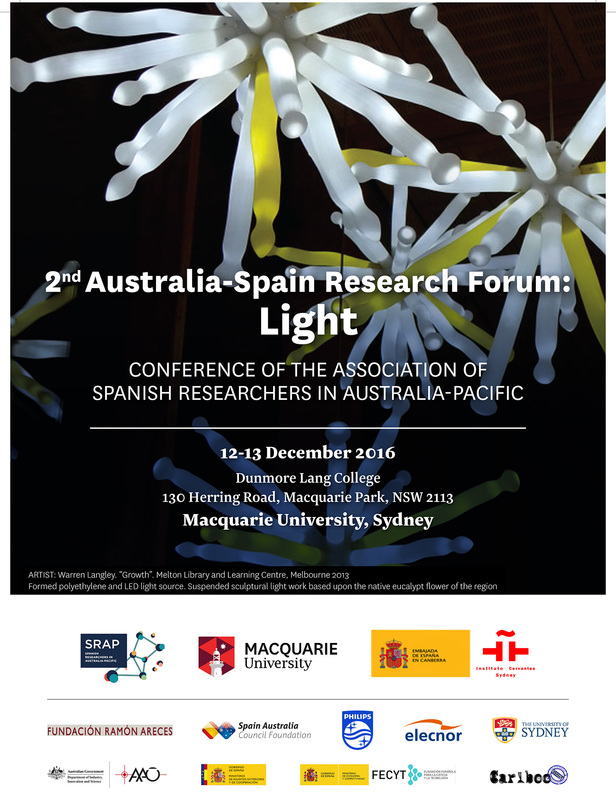 The 2nd Australia – Spain Research Forum: Light will take place at Macquarie University (North Ryde, Sydney, Australia) on 12 – 13 December 2016. The program is available here. Please don’t hesitate to contact us if you need further information.